Keep an eye on the air quality in your home. The Xiaomi Mi Air Purifier 2S features an ultra-clear OLED digital display that allows you to monitor the air quality of your home, including factors such as temperature and humidity. 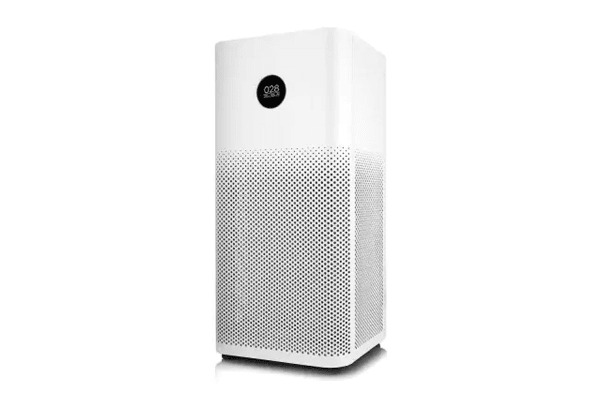 Rest assured knowing that the Xiaomi Mi Air Purifier 2S features a 3-layered filtration system: a primary filter net, H11 EPA net and a premium activated carbon layer. Together, these three layers combine to provide exceptional filtration that is capable of removing up to 99.99% of PM2.5 particles. 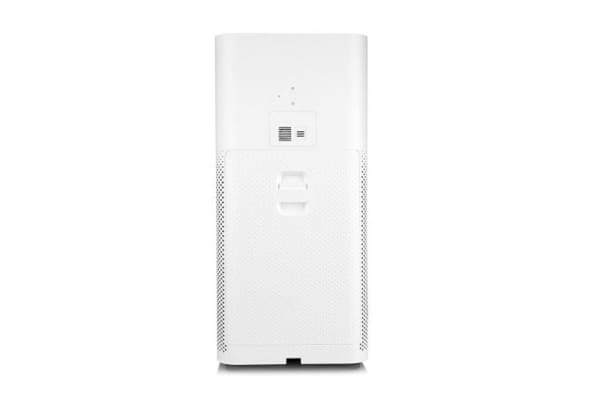 The Xiaomi Mi Air Purifier 2S comes equipped with a built-in light sensor that detects changes in ambient lighting and automatically adjusts the brightness of the LED screen accordingly. Enjoy the convenience offered by the Mi Home App, which allows you to control your Xiaomi Mi Air Purifier 2S using your mobile phone. 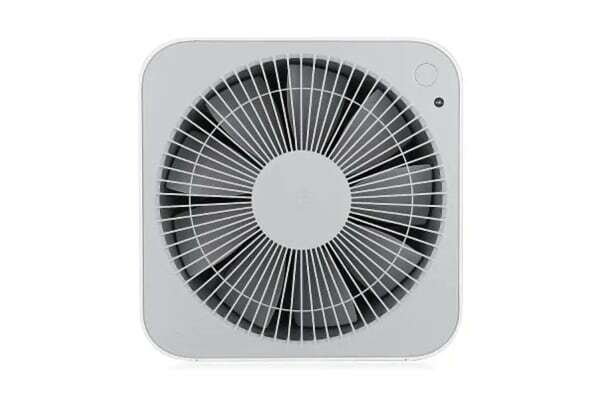 With this handy app you can monitor changes in air quality, select different modes and view temperature and humidity.